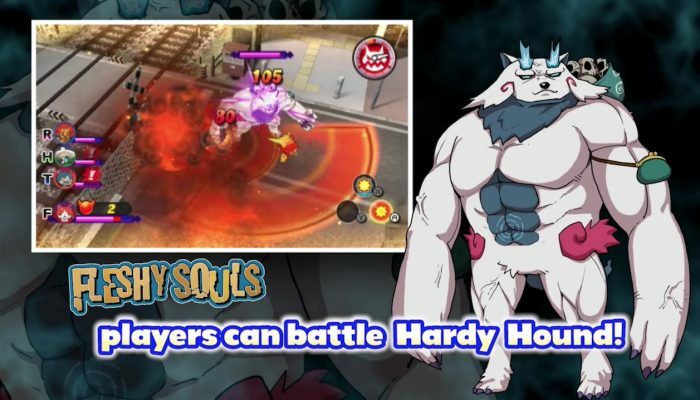 NintendObserver’s select content on Yo-kai 2: Fleshy Souls for Nintendo 3DS. 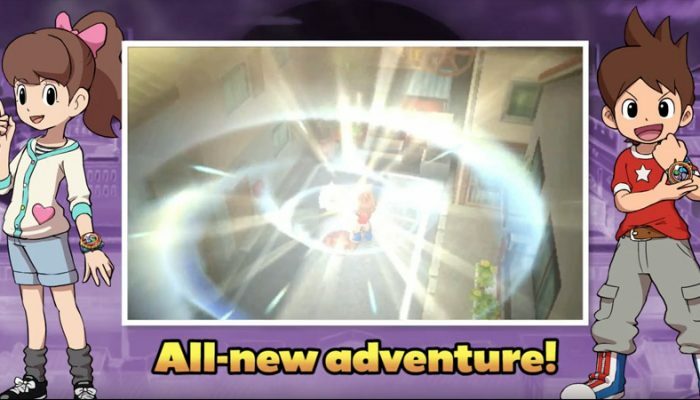 Buckle up for a special new dungeon. 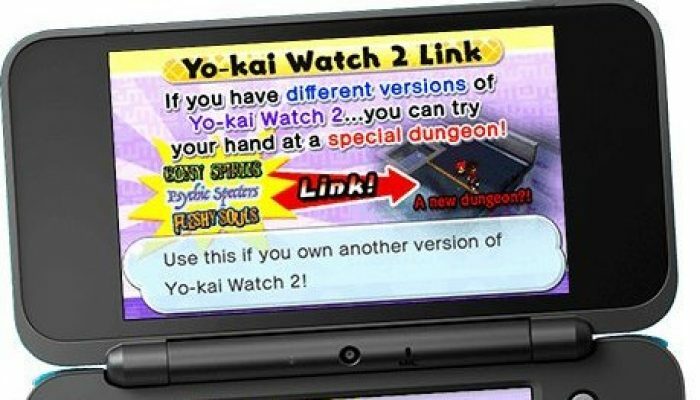 Each version of the game gets its own set of content. 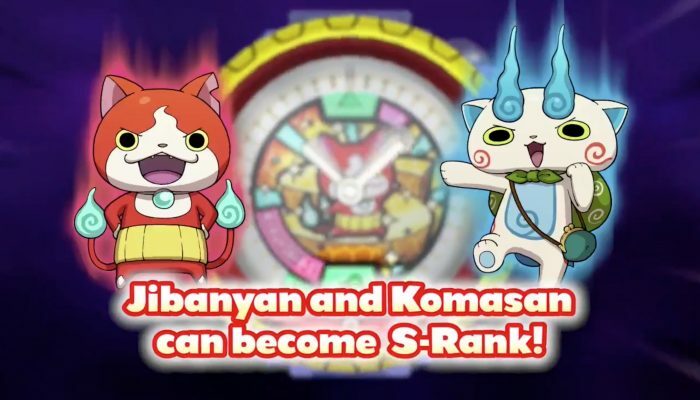 Befriend S-Rank Yo-kai, and enjoy an improved Blasters mode. 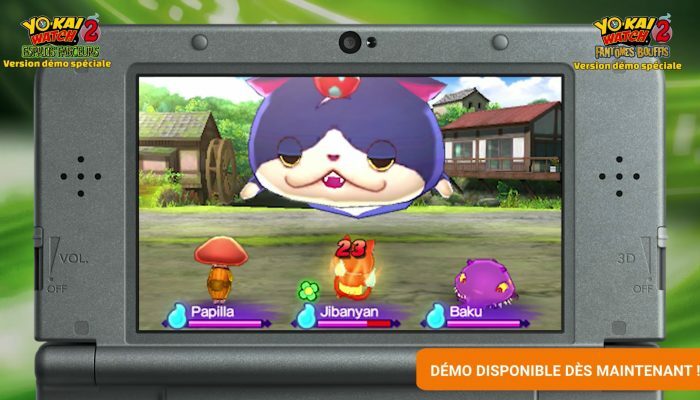 Appelez les Yo-kai à la rescousse pour combattre les perfides. 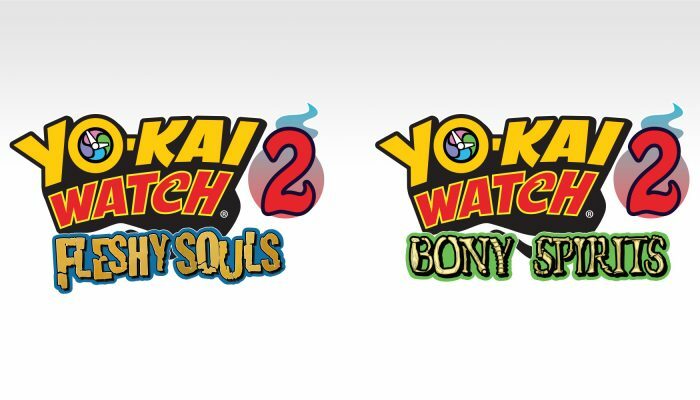 The Yo-kai Watch 2 games are now available in every region. 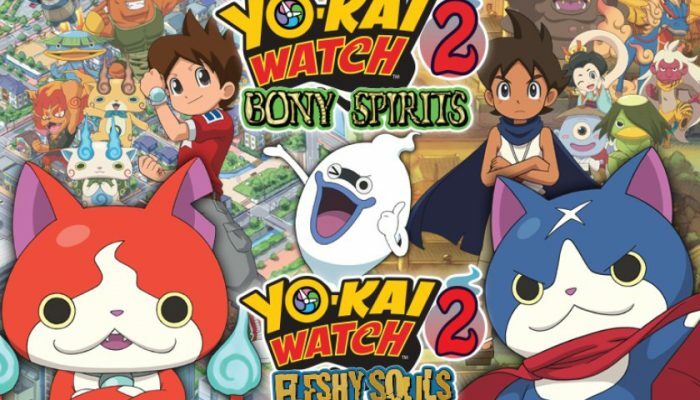 Yo-kai Watch 2 : Esprits farceurs et Fantômes bouffis – Démo disponible ! 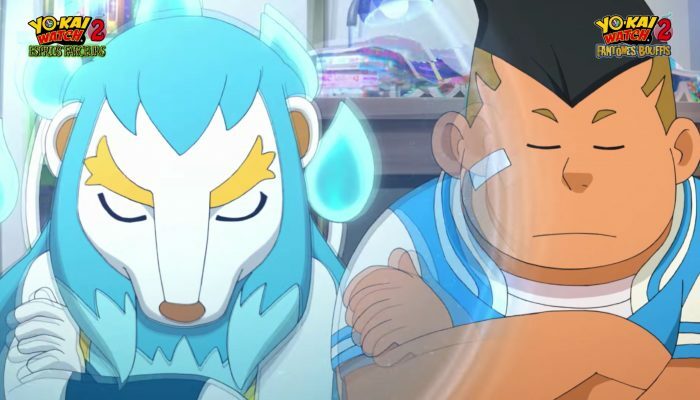 Comments Off on Yo-kai Watch 2 : Esprits farceurs et Fantômes bouffis – Démo disponible ! 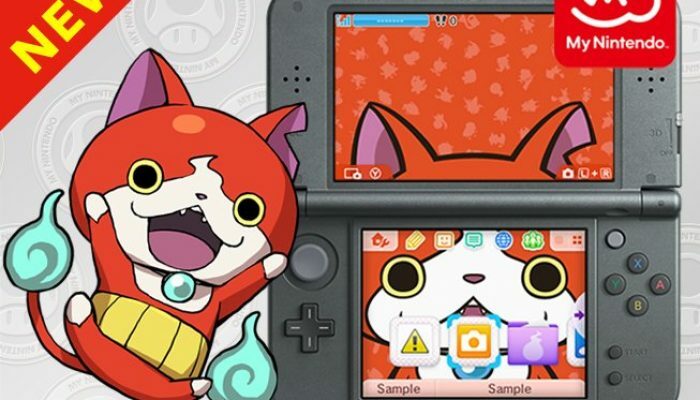 If you download the demo before April 7th you’ll get a free download code for a snazzy Hovernyan HOME Menu theme. 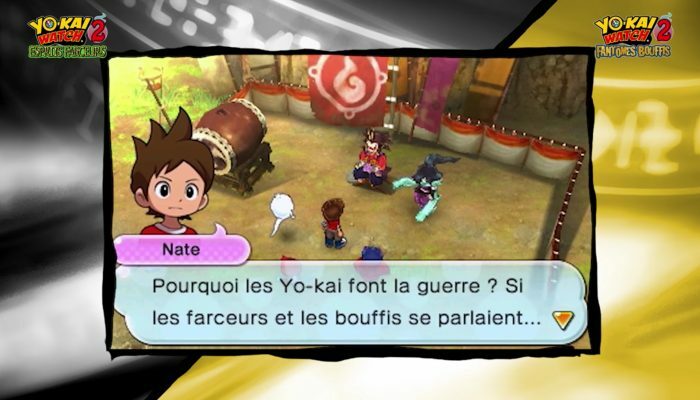 C'est la guerre chez les Yo-kai. 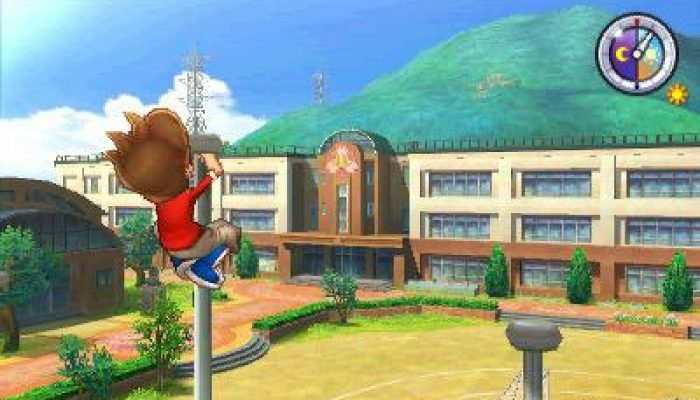 The Yo-kai Watch 2 games get their European release date. 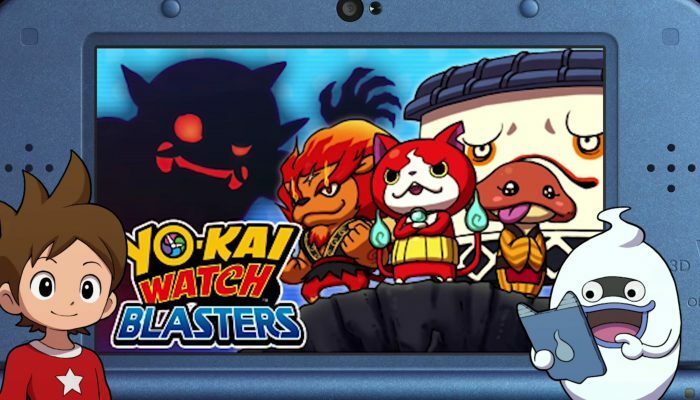 The included "Yo-kai Watch Busters" minigame localized as Yo-kai Watch Blasters in the West. 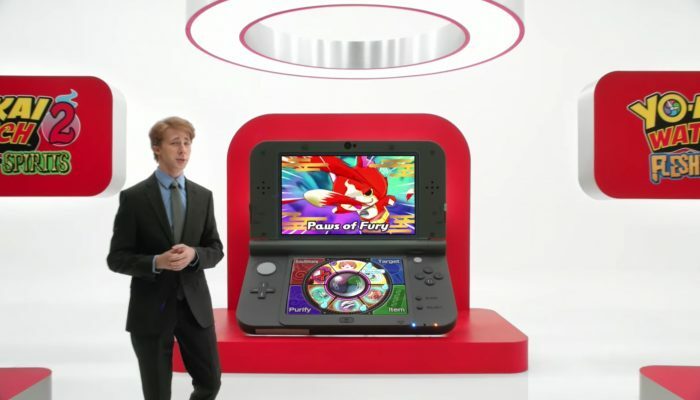 With limited edition medals on top. 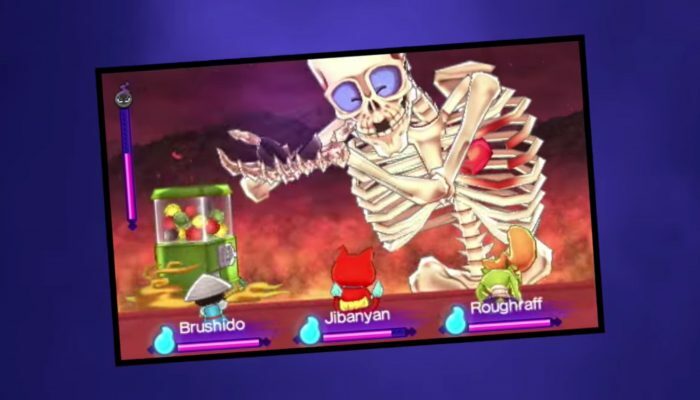 "Nyaight" is for Bony Spirits and "Nyext" is for Fleshy Souls. 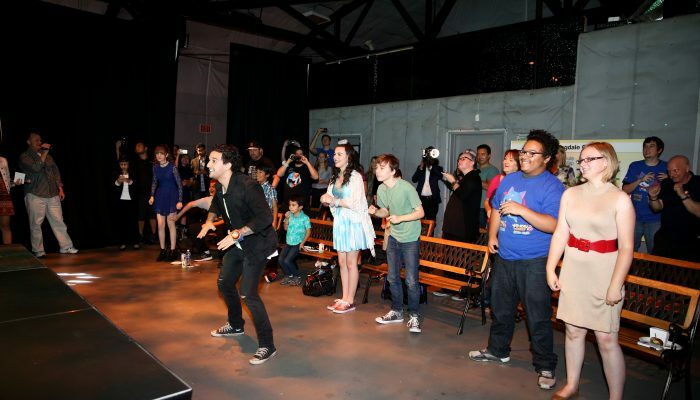 Be a bigger hero in a bigger world. 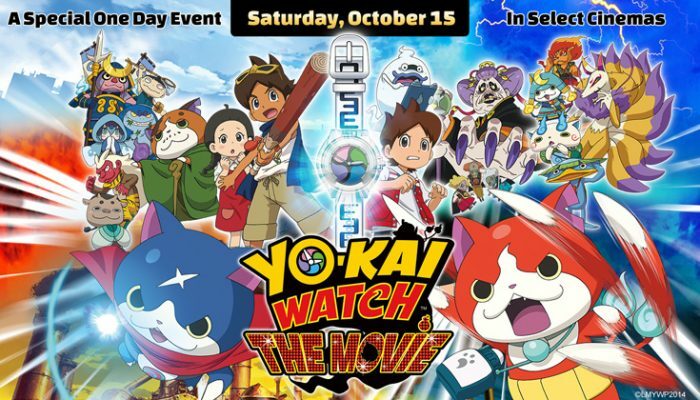 Use your Yo-kai Watch to investigate mysterious behavior taking place in Harrisville. 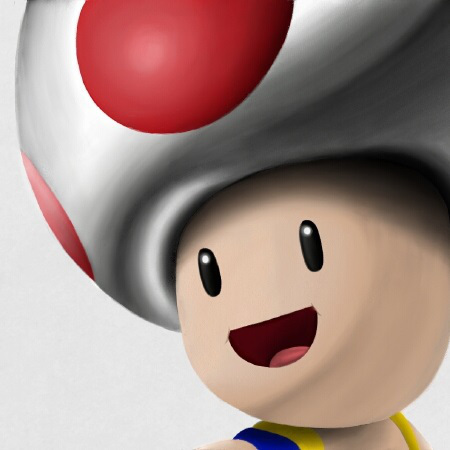 They're starting to take influencer marketing pretty seriously over there at NoA. 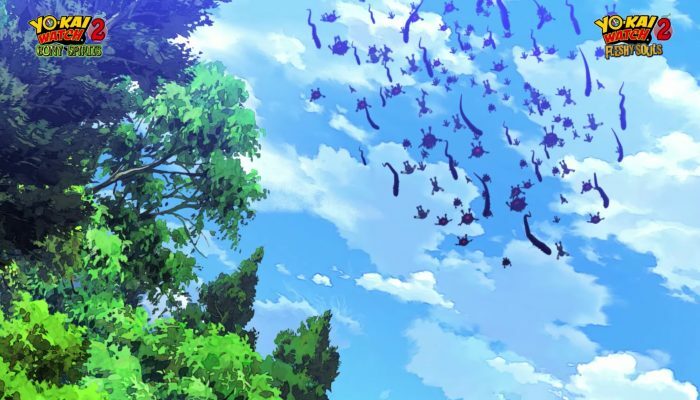 Aired live on June 15 at 12:15 PM PT. 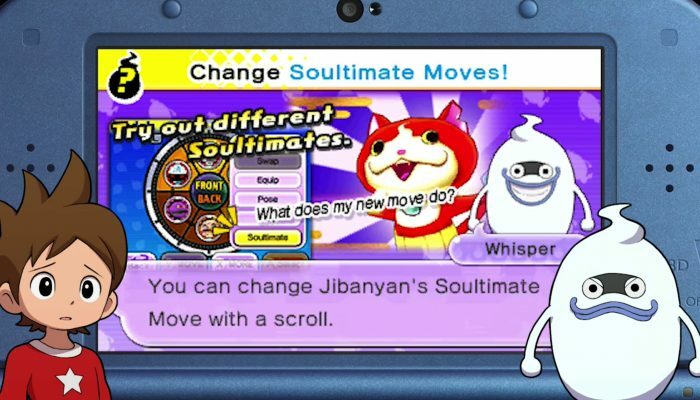 Find, befriend and battle more than 350 Yo-kai in an all-new adventure! 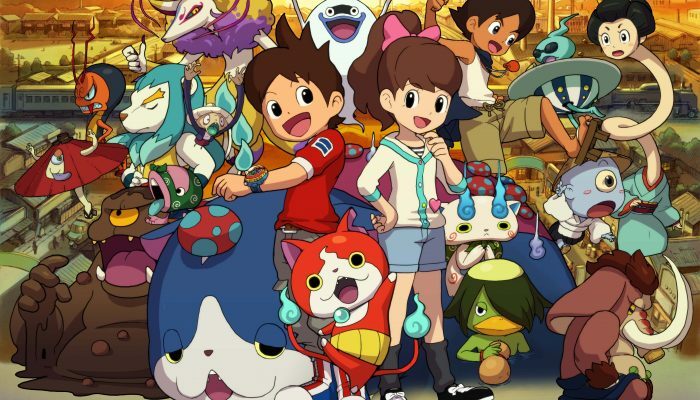 Level 5's CEO Akihiro Hino also hopes to bring the Yo-kai Watch Busters games to the West. 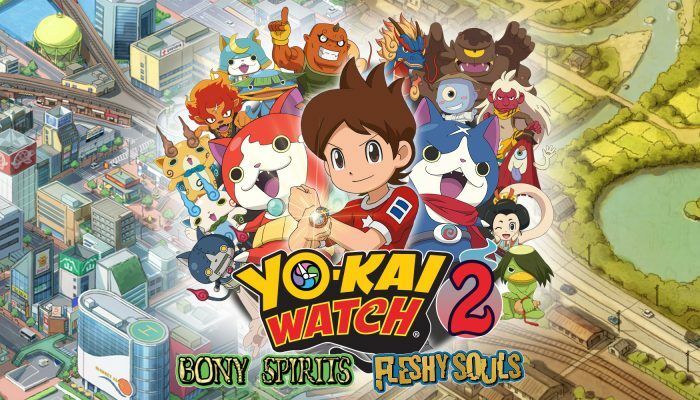 Yo-kai Watch 2 Bony Spirits and Yo-kai Watch 2 Fleshy Souls confirmed for North America.